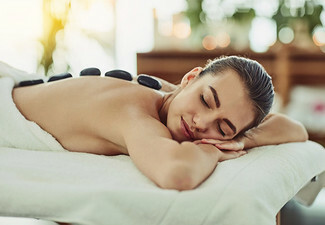 There's no better way to unwind this season than with one of these gently warming, relaxing hot stone massage packages. 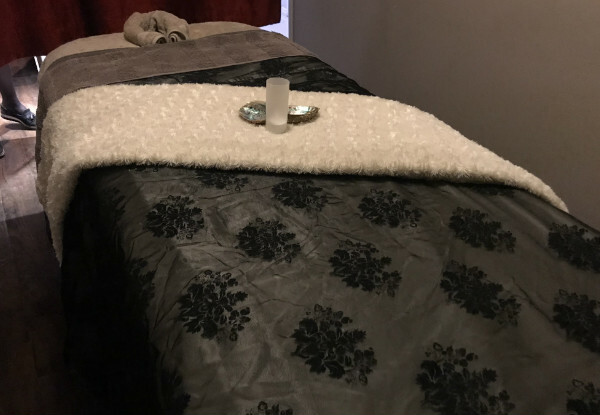 You'll even get a head and foot massage, this deal provides you with a head to toe relaxation. For the ultimate indulgence go for the option that includes an exfoliating back scrub - you won't regret it. 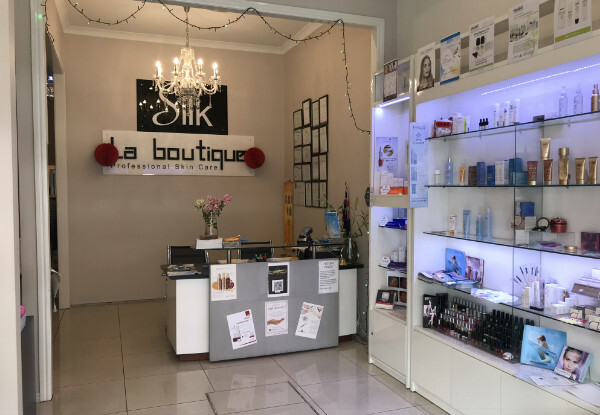 Valid six days, Silk La Boutique can get you sorted no matter how hectic your schedule happens to be - give them a call in advance and secure your booking. 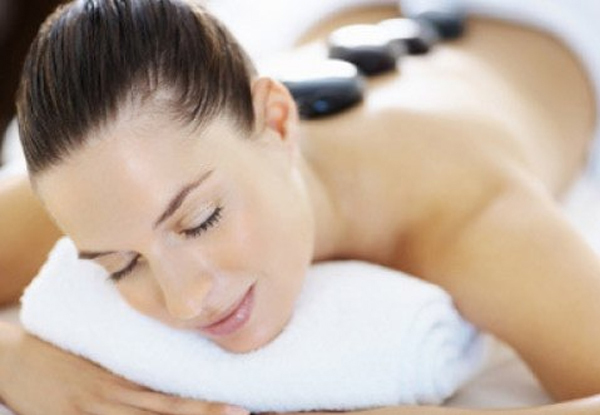 Grab a hot stone full-body massage package from Silk La Boutique. 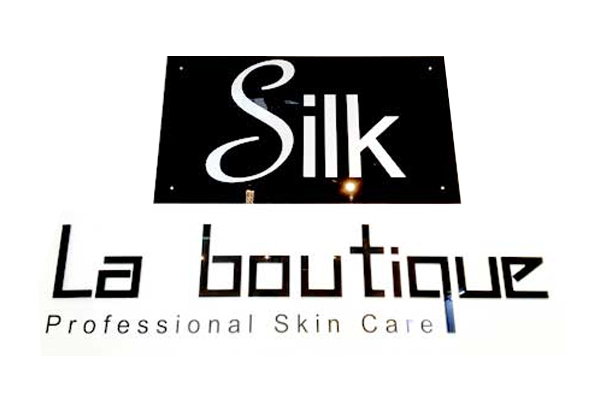 Silk La Boutique is the place to go for professional skin care. 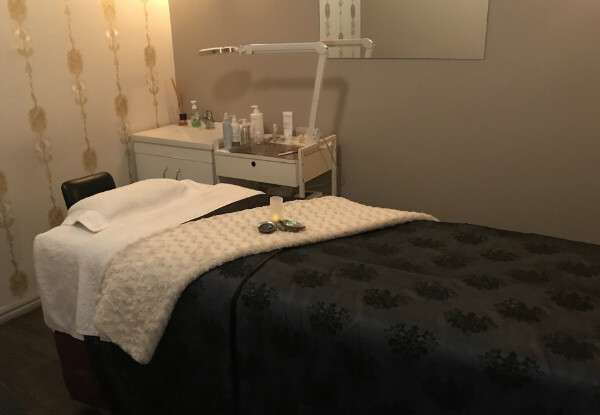 With their amazingly helpful and qualified staff, and their massive range of top-of-the-range products like Dermalogica, Environ, OPI, Thalgo, Medik8, Shellac™ gel and Jane Iredale, they'll have you feeling fresh and looking as fresh and smooth as Silk in no time. 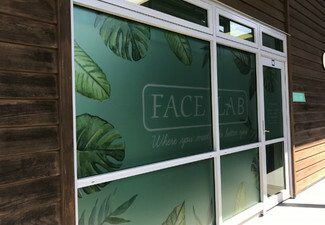 Pop on down to this Newmarket beauty salon today to see what wonderful treatments you can indulge in. Bookings essential. Subject to availability. BLACKOUT DATES: Closed statuary days, 25th & 26th December, and 1st & 2nd January. 24-hour cancellation policy applies or coupon is void. Must be used in 1 visit. Valid for treatments stipulated on coupon only. Not valid Sundays or public holidays. No refunds unless required by law. No cashback. Not valid with any other offers.